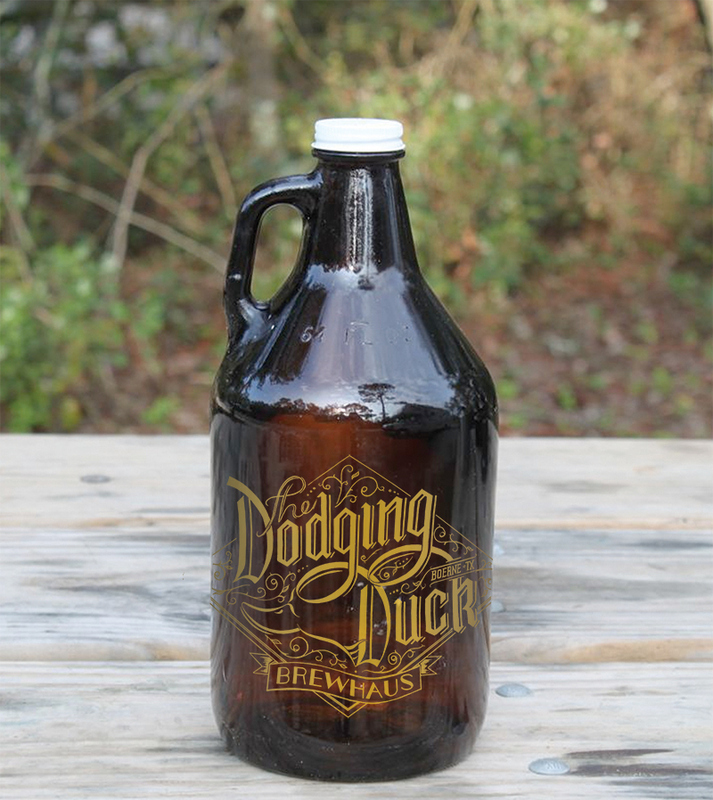 The Dodging Duck is a family owned award winning microbrewery in Boerne, TX. 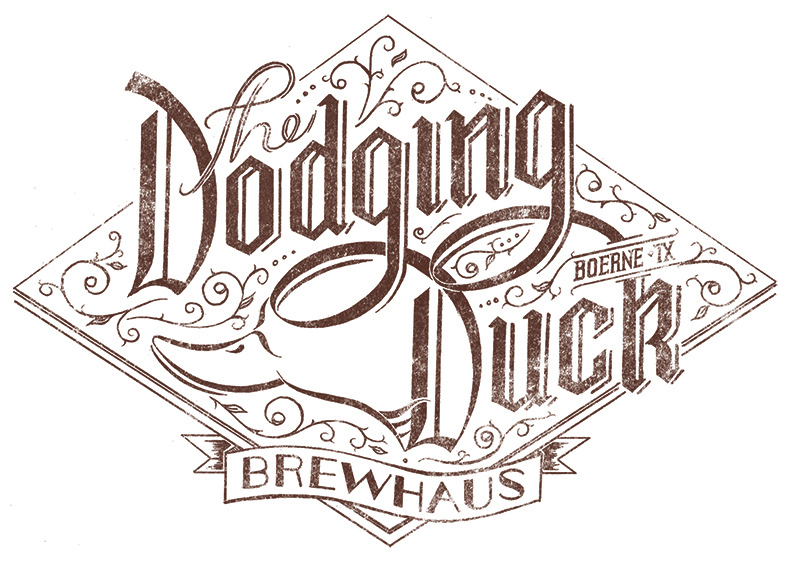 I redesign their logo based on the idea of a traditional German Brewhaus and a unique ornaments and style reminiscent of Victorian pubs and signs. 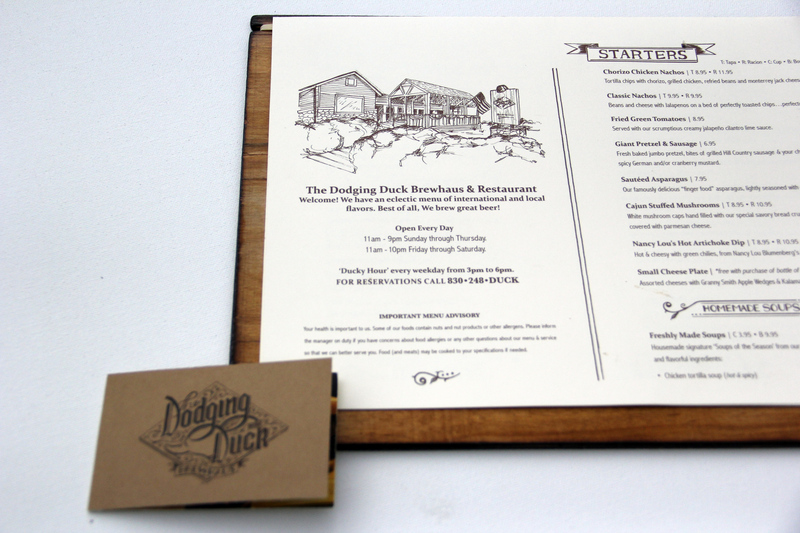 Handmade Typography. 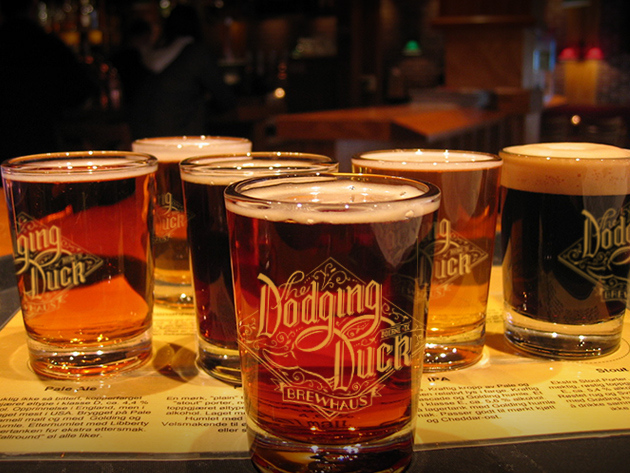 The Dodging Dock is a family owned, award winning microbrewery in Boerne, Texas. 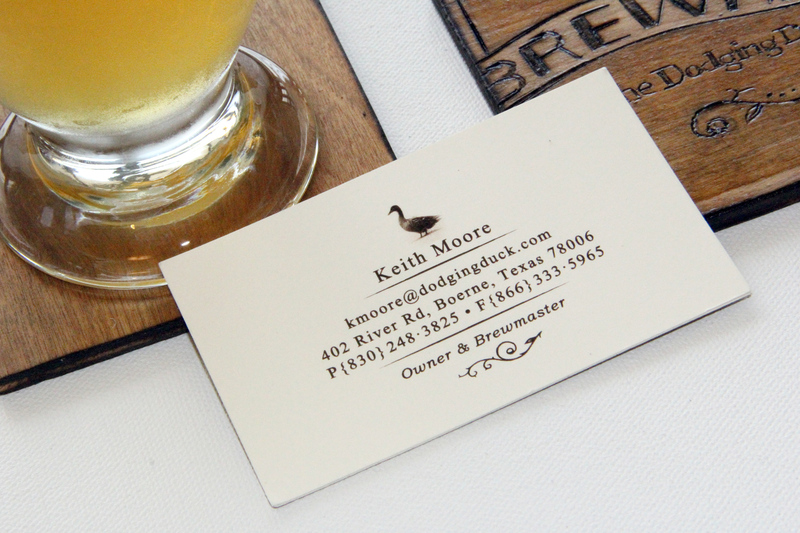 I redesign their logo based on the idea of a traditional German brewhaus and a unique ornaments and style reminescent of victorian pubs and signs. 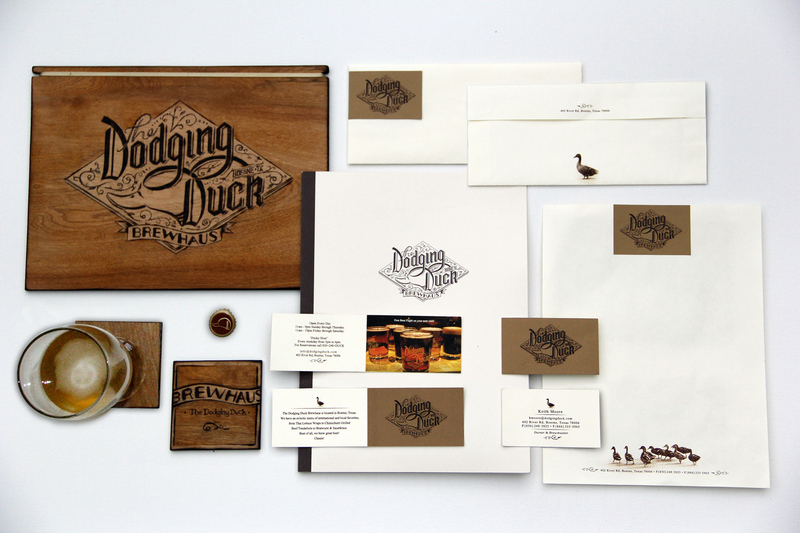 On top of the identity redesign additional collateral was recreate to strengthen the concept of a handmade brand/brew.